You have reached Stop 29 of the Catch Us if You CAN: Spring Scavenger Hunt! Christine Lindsay’s Blog. Christine here: Before we start, in addition to the CAN Hunt giveaways, I am doing a Giveaway of my own. but these are the books I'm giving away on my individual giveaway for this blog only. WELCOME, to the Catch Us if You CAN: Spring Scavenger Hunt! We hope you enjoy meeting Christian Author Network members as you chase down clues for the chance to win our grand prize: $200 in gift cards from CBD, Barnes and Noble, or Amazon, plus 30 free books, one from each participating CAN author! · 2nd and 3rd Prizes: $50 Amazon, Barnes and Noble, or CBD gift certificate! Enjoy 29 stops, each featuring a different CAN author! · Gather the clues from each post, beginning at STOP # 1 and ending at Stop #30. Follow the directions and fill out the Rafflecopter form. Be ready to provide the complete clue in sentence form, gathered from all 30 stops, within 2 days of email notification or another winner will be randomly drawn. There is no need to email/submit the clue, unless you are notified by 03/29/14. Welcome, Hunters! I'm pleased to introduce R.J. Larson at this stop. Kacy Barnett-Gramckow has been a CAN member since the organization was founded. 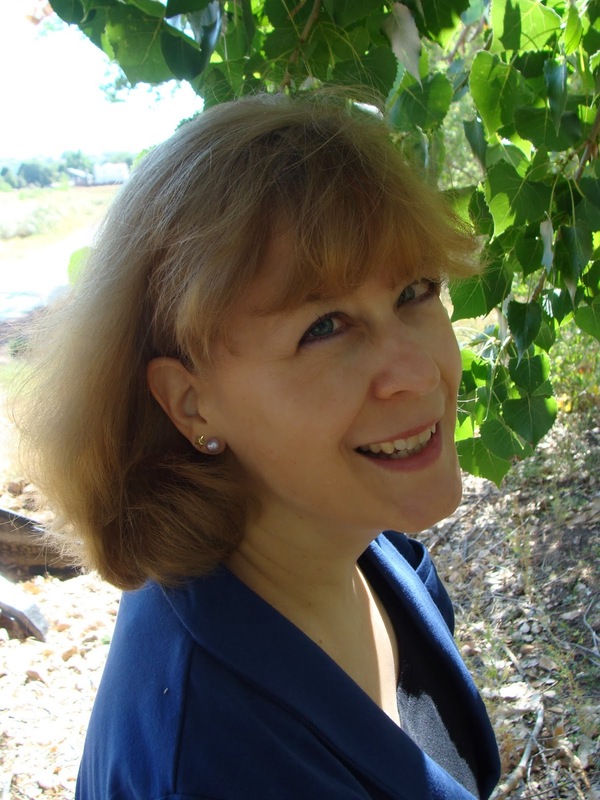 Kacy is the author of The Genesis Trilogy for Moody Publishers, and Dawnlight, from Elk Lake Publishers. Kacy also writes Biblical fantasy as R. J. Larson. She and her husband live in Colorado. 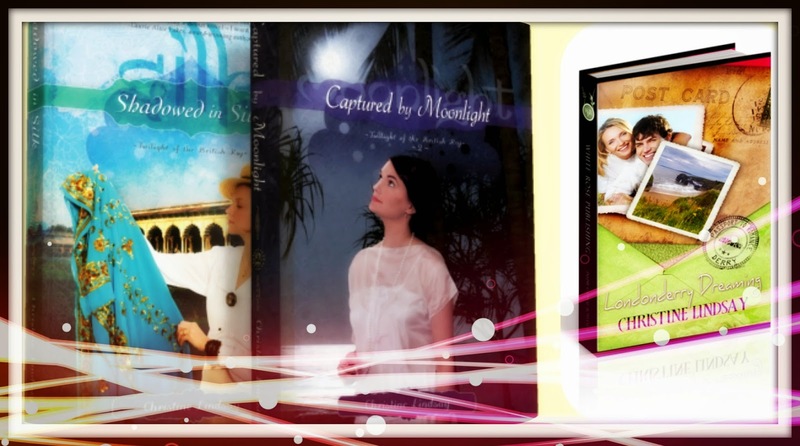 Visit the effervescent Kacy at her website Facebook, Twitter, Pinterest, and Goodreads and become a fan. When I started my writing career, I knew that my name, Kacy Barnett-Gramckow presented a authorly hurdle. As a child, I’d always had to spell ‘Kacy’ because as simple as my name is, Kacy has endless variations, and even my own relatives forget its proper spelling. Later, when I married my adorable husband, I added ‘Gramckow’ to the mix, guaranteeing serious name confusion for my writing future. 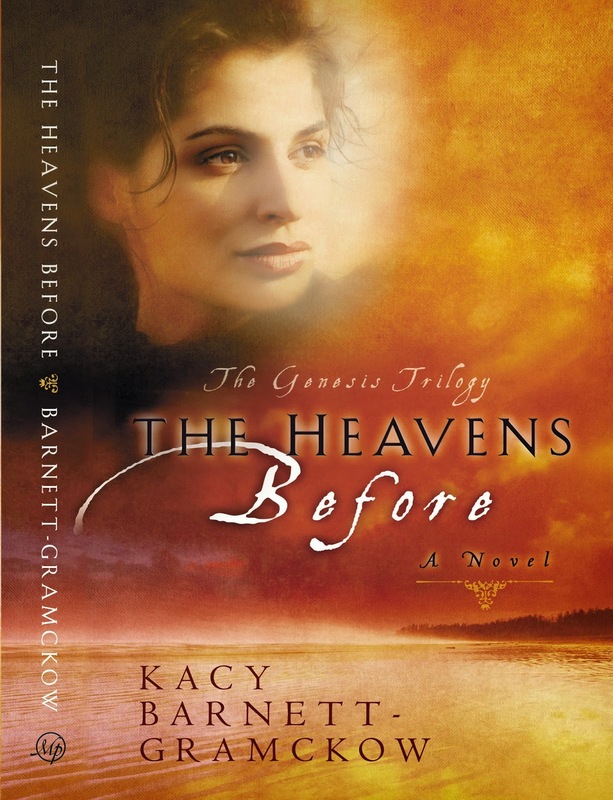 When Moody Publishers signed me on to write The Genesis Trilogy, the Moody editors—brave souls!—took on my full name, Kacy Barnett-Gramckow, for The Heavens Before, a Biblical novel based on the Genesis account of Noah’s Flood. 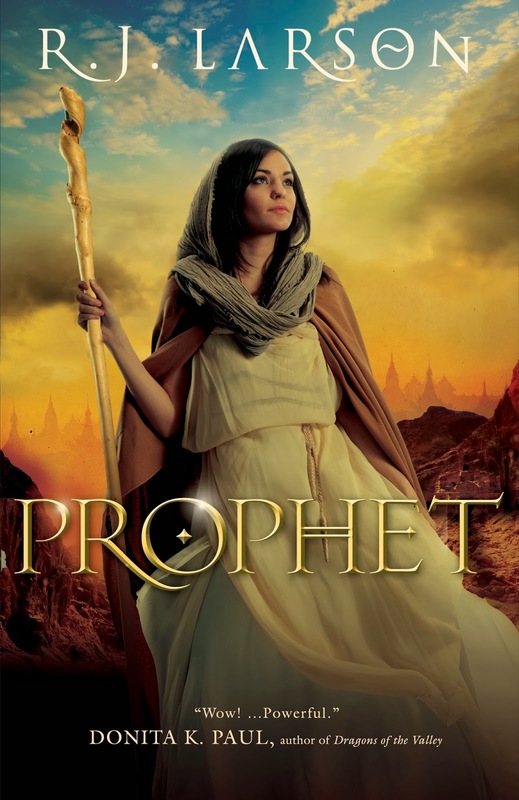 Later, however, when I wrote my Biblical fantasy Prophet, which is inspired by the prophets Jeremiah and Ezekiel, Bethany House Publishers asked me to consider a pen name. Not because Kacy Barnett-Gramckow is the emcee-stumping moniker that it is, but because Bethany House wanted to separate my Biblical fantasy novels from my usual Biblical fiction. After much deliberation, I combined two beloved family names and signed on with Bethany House as Biblical fantasy author, R. J. Larson. 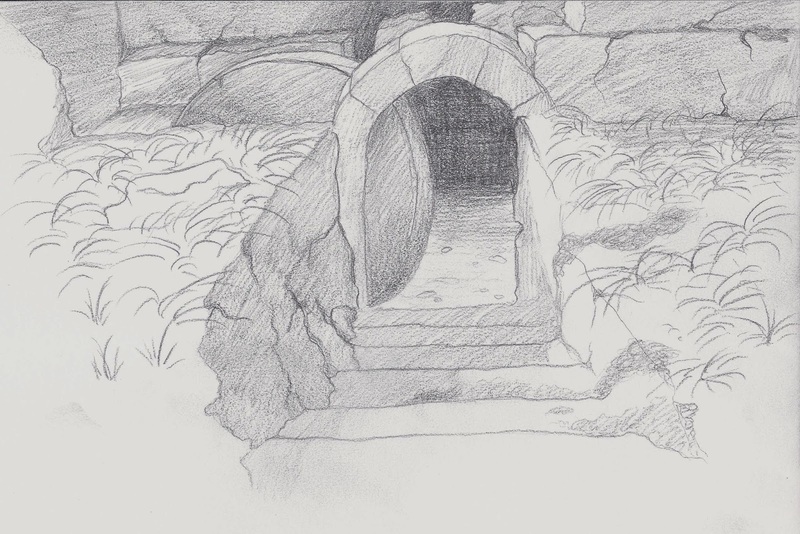 Right now, the cover for Dawnlight is in the planning stages, and I’m truly stumped. I don’t know who I am for this one. What do you think? . . . Kacy or R. J.? Christine Lindsay here again: Thank you, Kacy, and thank you, Readers/Hunters. Ready to continue? 2 Ebook copies of LONDONDERRY DREAMING = 6 books in all. How do you enter your name in the hat to win these books from my personal blog giveaway? Follow me on the link Pinterest and I'll put your name in the hat for the draw. Follow me on Twitter, and I'll put your name in again. Send me an email with your name, email address, and snail mail address to christine.lindsay.writer@gmail.com that you would like to receive my quarterly newsletters, and I'll put your name in the hat again.